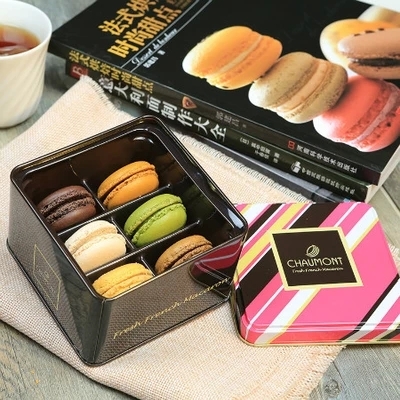 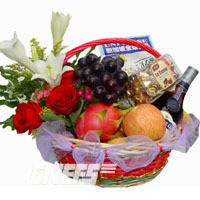 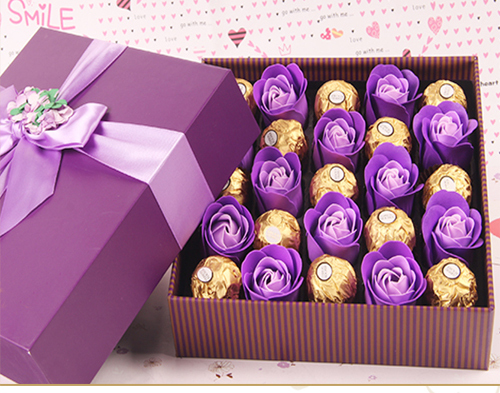 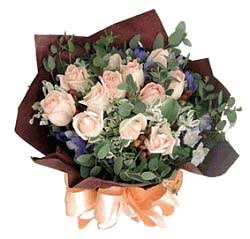 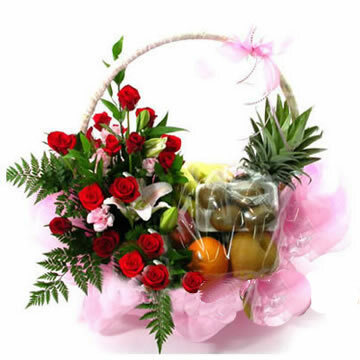 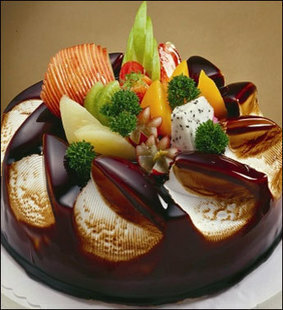 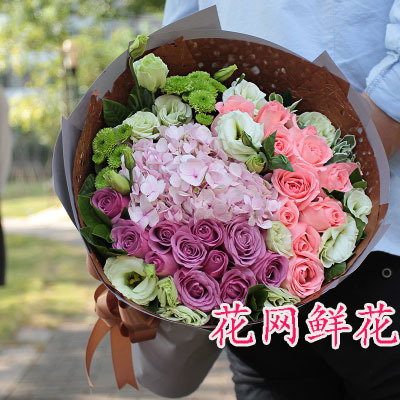 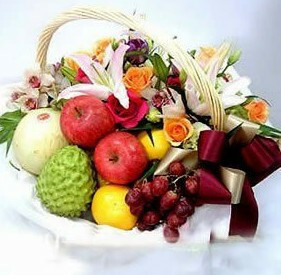 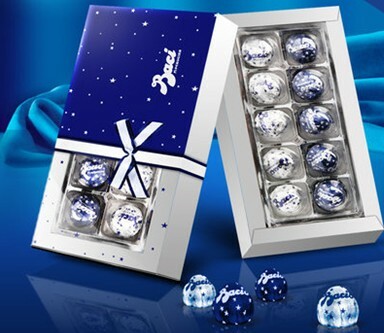 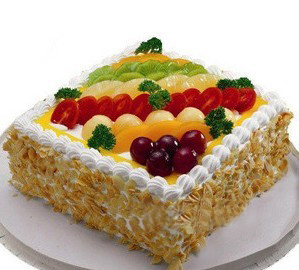 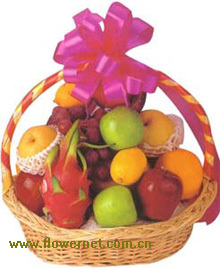 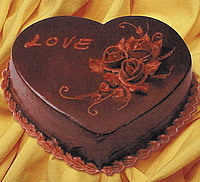 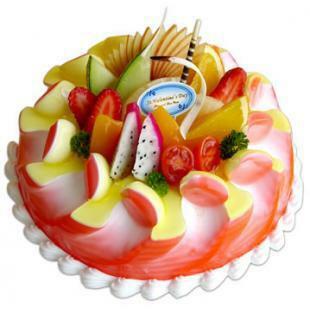 suzhou flowers delivery:support 365 days same day delivery cake & flowers to suzhou china. 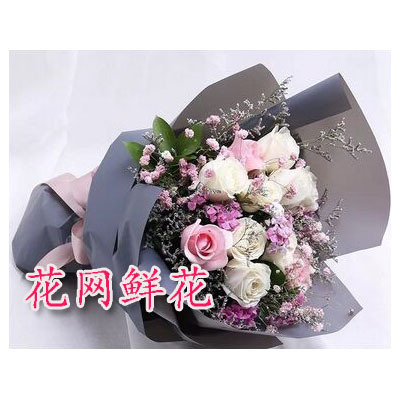 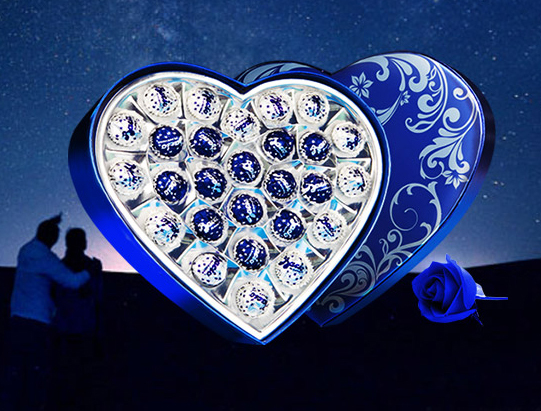 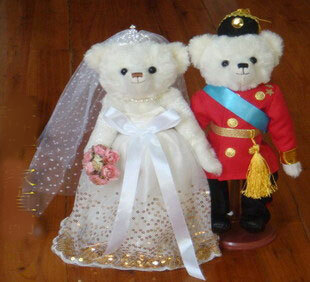 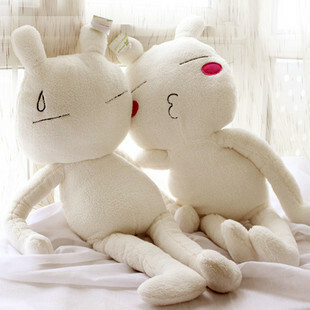 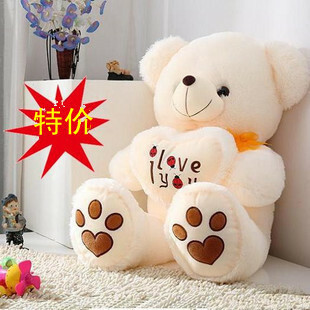 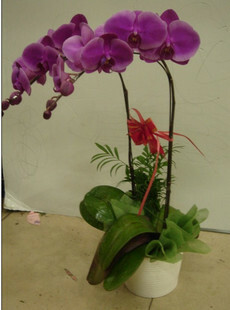 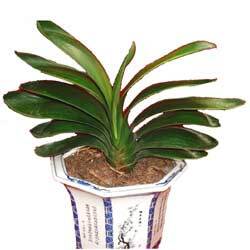 send flowers to china:the best online chinese florist shop in China. 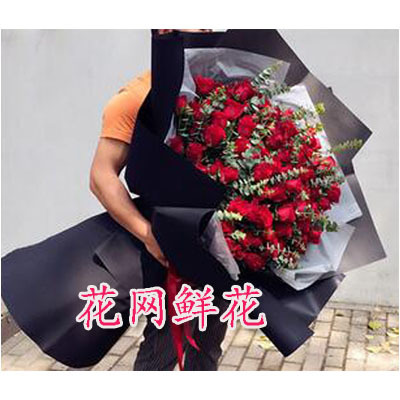 deliver flowers to suzhou china:the bigest & best chinese florist shop in suzhou China,support 365 days same day delivery cake & flowers to suzhou china.